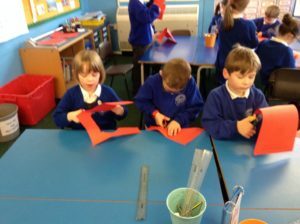 Class 2 celebrate Chinese New Year. 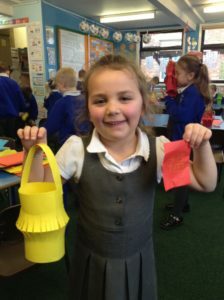 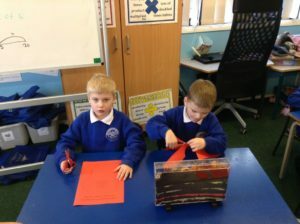 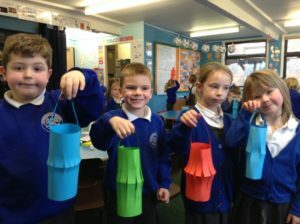 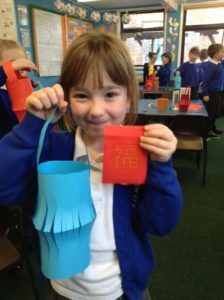 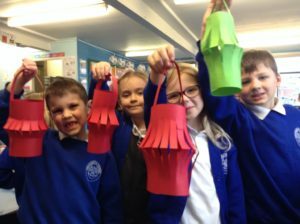 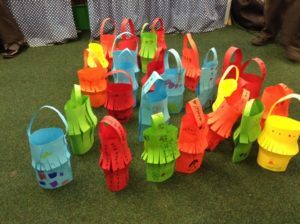 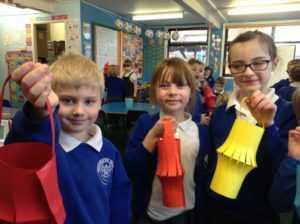 As part of our topic on China, Class 2 have been learning about the traditions of a Chinese New Year. 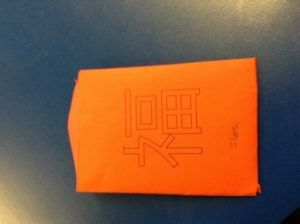 They have made red envelopes, but instead of putting money or sweets inside, they wrote messages to each other. 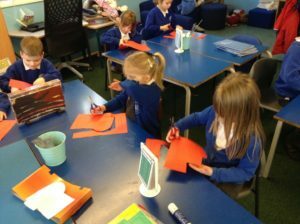 In keeping with the tradition of not opening the envelopes in the presence of the giver, the children have taken them home to read. 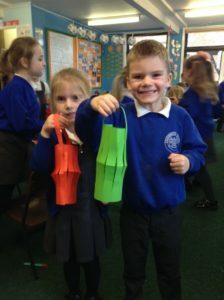 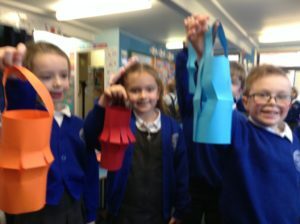 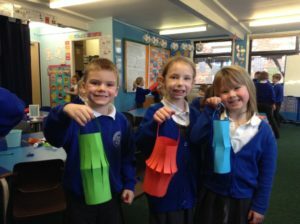 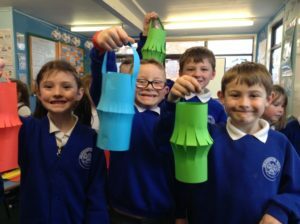 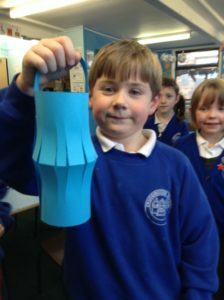 We also made lanterns.